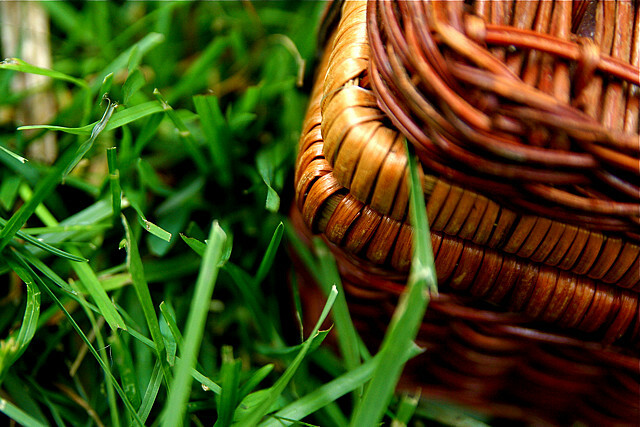 Healthy picnic foods can be just as delicious as your traditional favorites. With some easy modifications, you can make your favorite picnic foods healthier, as the beautiful weather and spring holidays drive your family outdoors. These items are highly portable and perfect for the outdoors. Use these ideas to transform ordinary picnic foods such as sandwiches, beverages, potato salads, and more into healthy lunches that provide valuable nutrition. Sandwiches are definitely picnic favorites, as they are easy to prepare and transport. Traditionally served with some meat and cheese between two slices of bread, sandwiches aren’t always considered the healthiest option around. However, sandwiches can be a healthy option with some modifications. Instead of mayo, use a mustard, avocado, or low-fat vinaigrette. Skip the cheese in favor of some avocado. Choose whole grain bread, preferably fresh and crusty. For a gluten-free alternative, use fresh lettuce instead of bread. Try to use organic options when possible, especially for any cheese or mayonnaise products you choose. Potato salad is traditionally made with diced and cooked potatoes in a heavy, mayonnaise-based dressing. Change up your recipe by making a potato salad with fresh herbs, chickpeas, and vinaigrette for a lighter version of the old standby. Lemonade is made with sugar, lemons, and water. Most of the time, the high amount of sugar used makes lemonade a source of empty calories. Instead of sugar, use local honey for its immune system-boosting benefits or agave nectar for a natural alternative. Beans are an excellent source of fiber and protein. Layered bean dips are fatty and full of calories. Revamp your bean dip by focusing on recipes that limit the amount of cheese and sour cream. Load up on spinach, tomatoes, and peppers instead for a healthier alternative with less calories and fat. When you think of fruit pie, you likely imagine a flaky double-layered crust with canned fruit preserves baked inside. Change your outlook on fruit pies. Instead, make a pie with an almond and graham cracker crust. Utilize fresh fruit and whipped cream for a lighter alternative with less processed sugar. If you’re looking to clean up your diet this summer, contact us for a consultation. We can recommend the right balance of natural foods and supplements to get you where you want to be.